Today I stopped to give thanks that my family is safe and healthy, especially because I realize that, following the tragedies of this year, it is all too real a possibility that they might not have been. 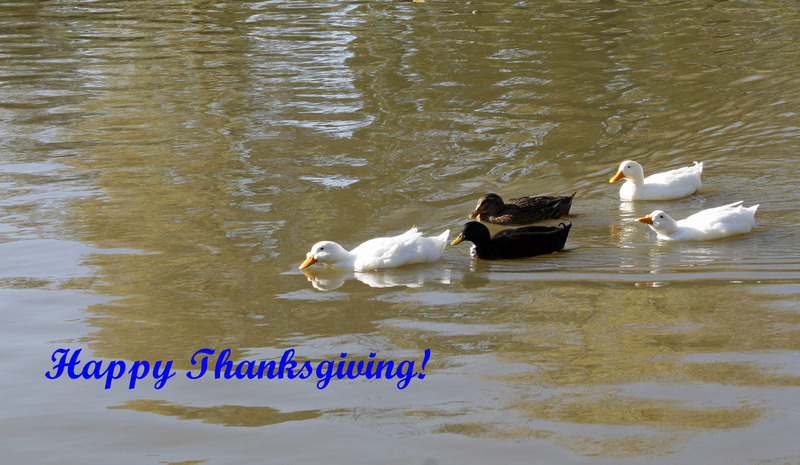 To my blog family, I hope you had a great day! “An optimist is a person who starts a new diet on Thanksgiving Day. This entry was posted in Photography and tagged arts culture, Chino Hills, I’m Posting every day in 2011, Inspiration, Photography, Quotes, thoughts, wisdom. Bookmark the permalink.